Many of us dream of one day using our skills, our talents to build an enterprise we can call our own. Each day that passes where we slave away doing something that doesn’t add value to this dream, we are wasting precious time and opportunity. So let’s start this year strong by putting together leaders in the business that have started where you and I are right now and have created something they can call their own! Be inspired by personal stories. 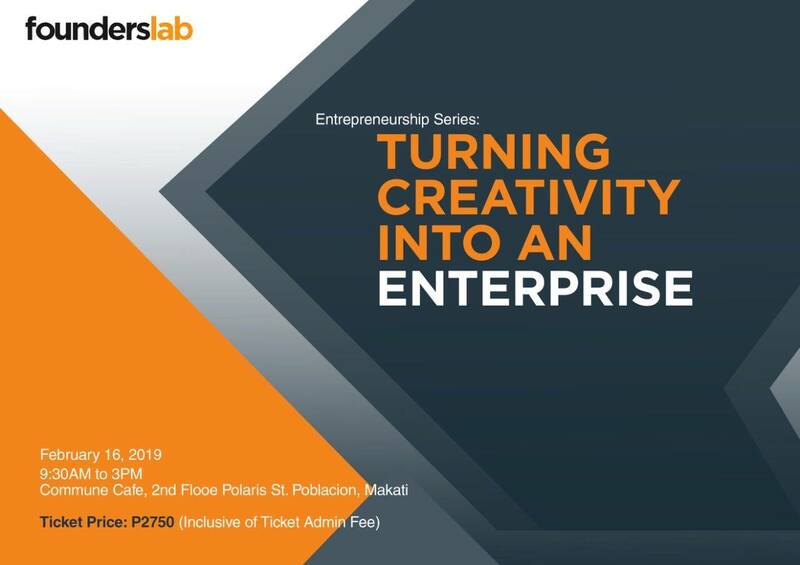 Learn from practical lessons that you can use right off the bat to build your very own enterprise! Tickets on sale starting this weekend so STAY TUNED! Ticket price includes lunch and afternoon snacks, coffee and workbooks!